I had the good fortune to hear Wayne Weible talk about his new book while I was in Medjugorje a couple of weeks ago. Wayne has given his life to Our Lady and to Medjugorje and he says he has poured his soul into this important new book. Over the years Wayne has helped so many thousands of people find spiritual meaning in their lives. How many conversions? How many young men have entered seminary because of his special gift of writing from the heart about the Queen of Peace. 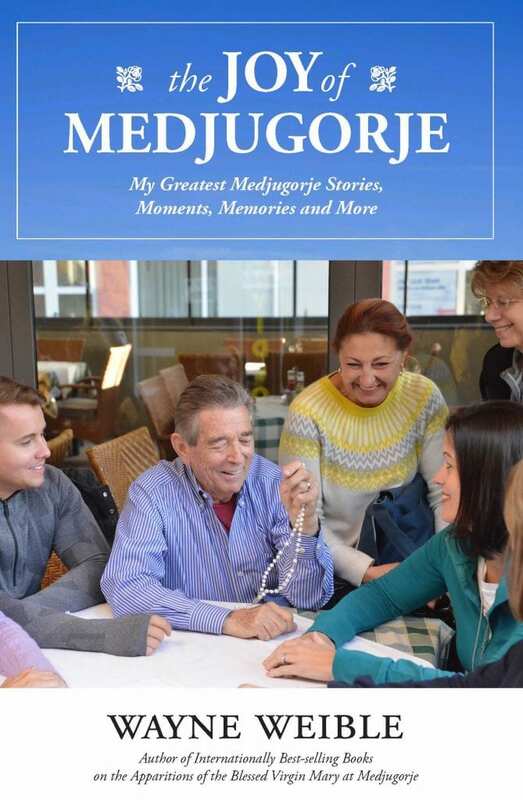 With his new book, “The Joy of Medjugorje”, not only will the reader discover the special graces that come from Medjugorje, but you will also come to know Wayne in a very personal way that will move you, lift your spirits and perhaps even surprise you. Pick up a copy today. 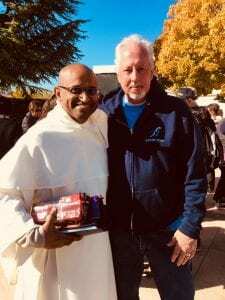 With the purchase of these items you are helping to support Wayne’s mission, to continue to help spread the Medjugorje messages of Our Blessed Mother. 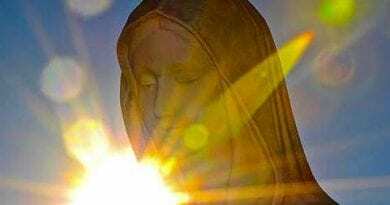 In The Joy of Medjugugorje, Wayne Weible presents a collection of his greatest Medjugorje stories and special moments with commentary and updates. 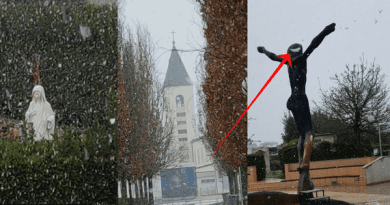 He also shares for the first time his traumatic childhood and life before Medjugorje. 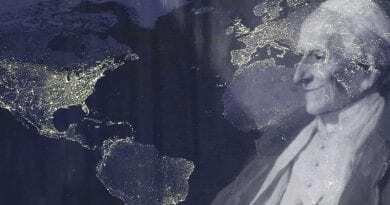 ← “Sancta Camisia” Did you know that the veil Mary wore while giving birth to Jesus Christ still exists? 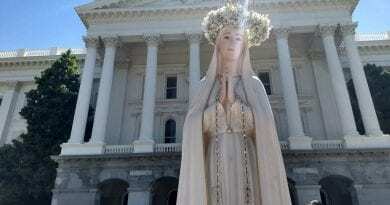 On May 12, Queen of Peace Media participated in the Great Marian Procession in Sacramento, to consecrate California to Mary.